On June 13, 2017, at approximately 5:15 pm, El Dorado County Sheriff’s Office responded to the 3000 blk of Newtown Road in Placerville on a reported stabbing. Upon arrival deputies located an adult female deceased inside the residence. A child was also located inside the residence suffering from multiple stab wounds. The child was transported to the hospital for medical attention. 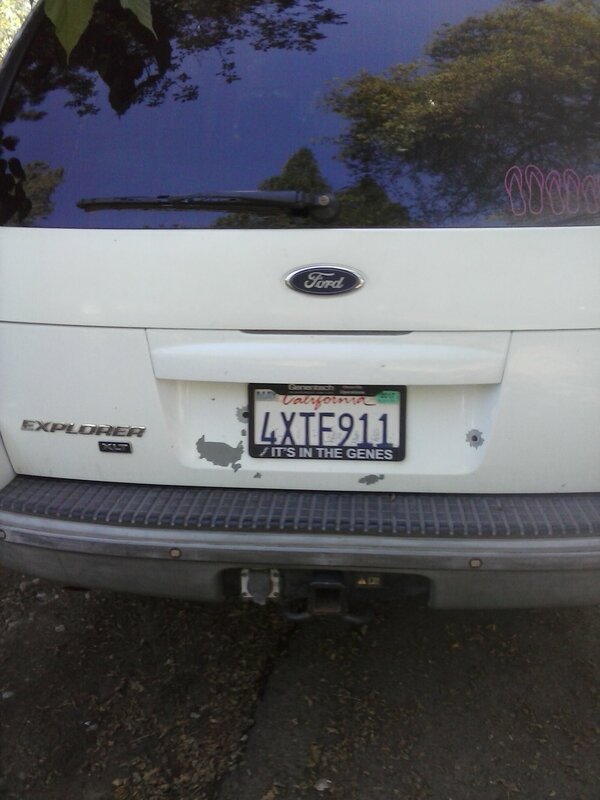 We are currently looking for a 2002 white Ford Explorer, California license plate 4XTF911, it is possibly connected to the homicide. 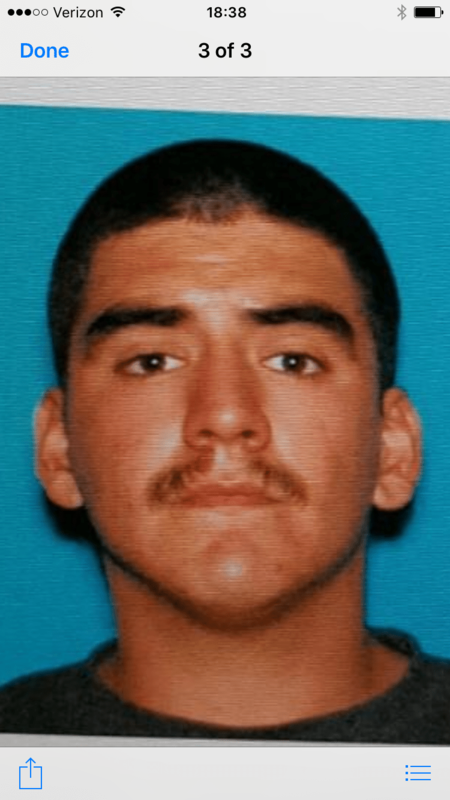 Twenty four year old Bernardo Castillo, described as a Hispanic male, black hair, brown eyes, approximately 6’0″,190 lbs, is wanted for questioning related to the homicide. We are asking for the public’s assistance with locating Castillo and the vehicle. If anyone has any information to the whereabouts of them please contact the El Dorado County Sheriff’s Office at 530-621-6600.